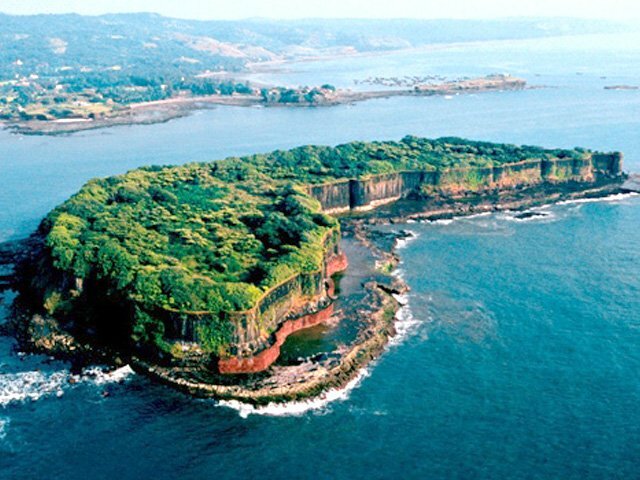 The island of Suvarnadurg fort stands close to Harne in Ratnagiri Distric, a natural harbour famous for fishing and its marketing. 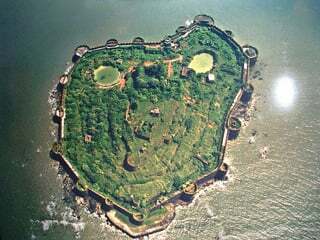 A very strong fort, its walls are cut out of solid rock and the ramparts are raised by using huge square blocks. No mortar was used in the walls. 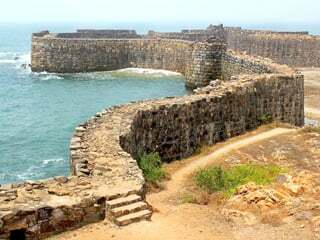 The fort has many bastions and a postern gated on the western side. The hidden main gate opens towards the east. 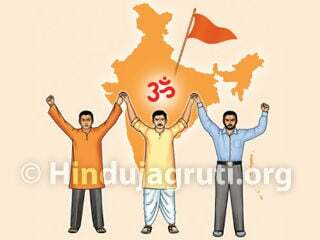 It has on its threshold a carved figure of a tortoise and on the side wall, that of Maruti (Hanuman). Inside the fort there were several buildings, water tanks and a place for ordinance. All the buildings are now in ruins. 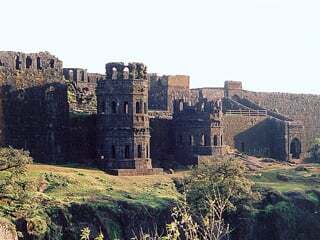 The fort was probably built by the Bijapur kings in the 17th century. 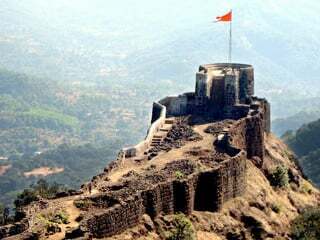 Captured and strengthened by Shivaji, it became a stronghold of Maratha navy and remained with the Peshwas till 1818 AD. It was one of the main naval bases of the Angres. 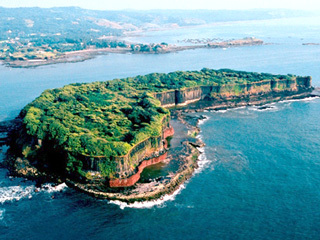 Gova, Kanakadurg and Fatehgarh forts on the mainland are separated from Suvarnadurg by a narrow channel. The small Gova fort was stronger than the other two. It has two gates, one towards the land and another towards the sea. On the wall of the sea-gate there are carved figures of a tiger, eagle and elephants. 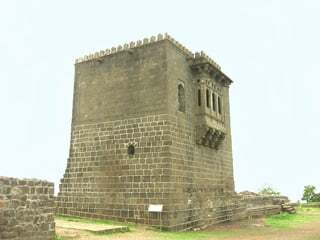 The old buildings inside the fort are in ruins. 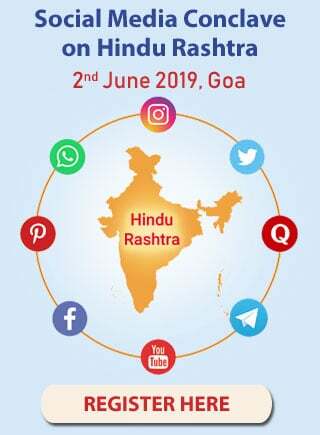 Kanakadurg has the sea on three sides. Nothing remains of the fort, except two broken bastions. There is a light at its higher point. Fatehgarh is in complete ruin. 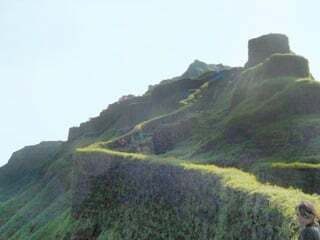 Most probably, these three small forts were built by Kanhoji Angre (1667-1729AD) to protect Suvarnadurg from the land route. Hanumān, Son of Pavan – Deity of the wind.